When I was at school the number one accessory wasn’t a Spice Girls pencil case, the latest issue of Sugar Magazine or even an Adidas backpack: it was a huge pot of Vaseline, carried around from class to class like it was a precious commodity. What started as a few girls bringing small tins of the transparent gloopy balm as a way to add shine and luster to their lips, quickly evolved into it being super cool to buy the biggest pot of petroleum jelly you could find and sharing it (rather hygienically) with the entire class like some kind of passage to popularity. Little did we know back then what else those massive tubs of Vaseline could be used for, but over the years the brand have capitalised on the fact millions of men and women globally reach for the jelly as a way to look after their delicate bits. We’ve had tinted versions, scented versions, limited edition versions and even collaborations with some luxury names, but that doesn’t change the fact these little pots are not exactly good for your lips. period of time) causes skin to become dull and dehydrated. appearance of aging. It’s comedogenic, meaning it blocks pores, so if you suffer from irritated / dry / acne-prone skin then petroleum jelly is your worst nightmare! I’ve been discussing the downsides of this household staple for many years, but finally there are viable alternatives that offer the same look and feel as Vaseline without the detremental effects – including Deciem’s new Abnomaly brand. Totally free from petroleum and available in four delicious varieties (coconut, guava, pineapple and scent-free boabab,) the super-saturated and long-lasting skin balms are filled with a high concentration of skin-identical Amino Acids in a Plant-derived Squalane and Baobab Oil base. The result is a formula that helps to protect, hydrate and repair dry skin without any negative consequences – for the skin or the environment. The balms are 100% vegan, cruelty-free, as well as being free from silicones and alcohol; they look fab, smell fab and leave a great sheen on the lips while helping to tackle dry skin. 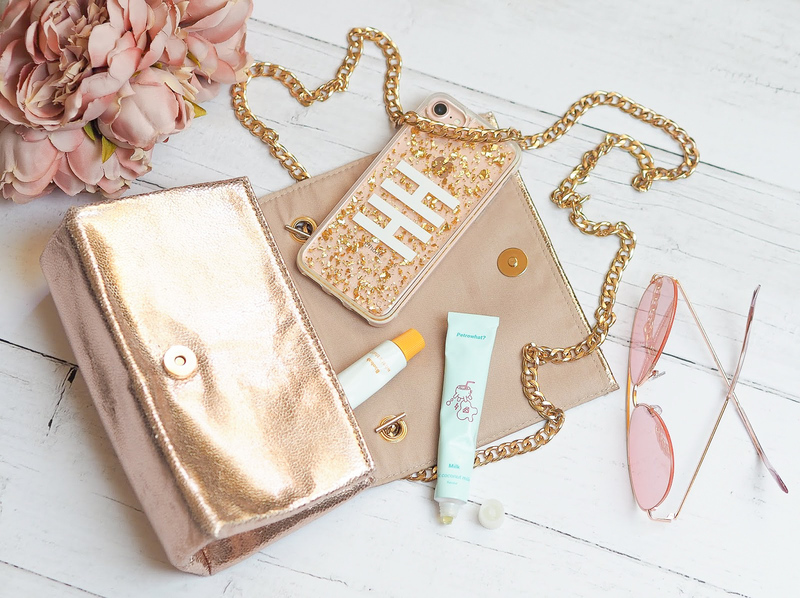 You don’t have to worry about them causing more problems than they solve, plus you can use the balm all over your body to tackle dry patches or irritated skin – I’ve been using the coconut version on cuticles and bite marks to help soothe and hydrate, alongside popping one in my bag for a hit of lip hydration in the sun. 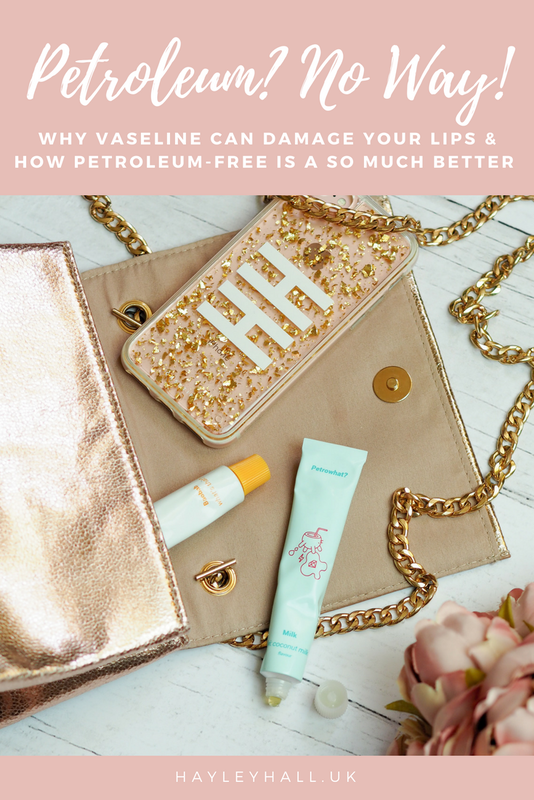 Also Vaseline does offer a simple way to add sheen or protect skin from outside irritants, the downsides in my opinion far outweigh the positives. I’m totally here for the new wave of alternatives and think everyone should have a petroleum-free balm in their repertoire. You can get the Abnomaly Petroleum What? balms via the Deciem website and stores now, priced £7.00 each. I think it's great for superficial purposes, environmental impact aside, but for everything else it's in the sin bin! And how many don't have a clue about their detremental effects! Using it on your hairline is absolutely fine – it's only there for 30 mins and for that purpose it actually works really well, you just need a barrier. But for lips and dry bits, definitely find an alternative! I prefer Burt's Bees on my lips but Vaseline is a lifesaver for me especially when I get colds or hayfever. If I sneeze a lot my nose cracks from being constantly pulled at with tissue and vaseline is the only thing that keeps it from being sore. I need to find an alternative but none I've tried works.